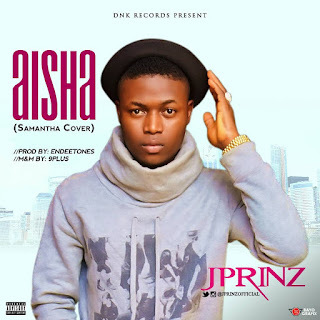 DNK lead man,Jprinz is definitely on a roll this year. After the release of his highly received jam “Sade”. 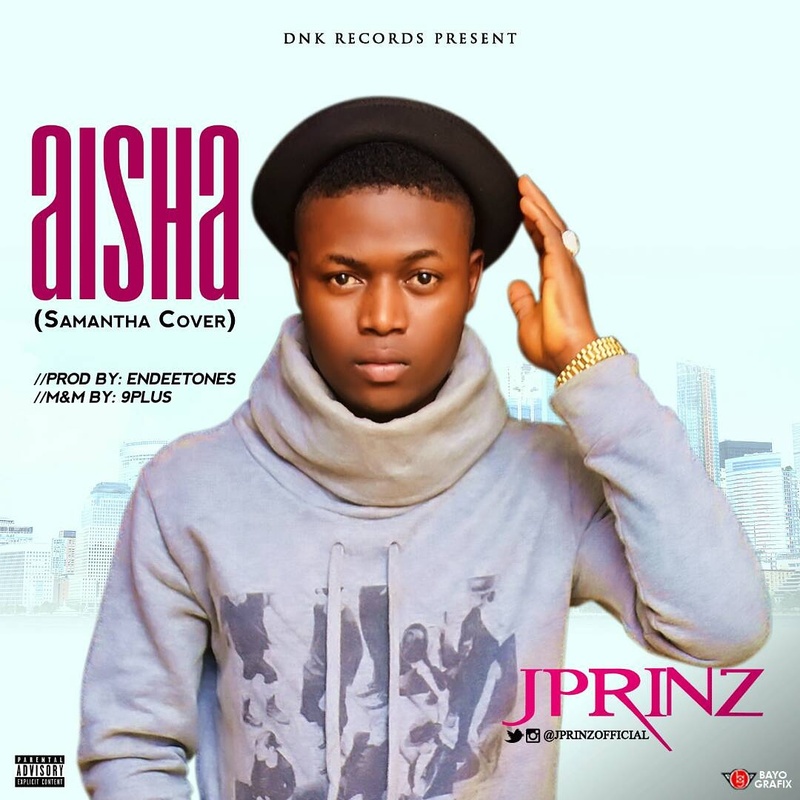 The singer is back with a heavy one titled ‘Aisha” a cover to teknos’ song Samantha.